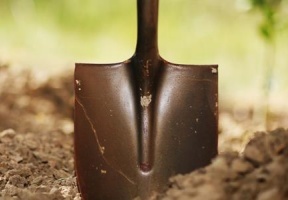 With the safety of customers and employees as its top priority, ComEd is letting homeowners, businesses, and contractors know that August is National Call Before You Dig Day – an annual reminder to call 811 before digging to have utility-owned underground lines marked. 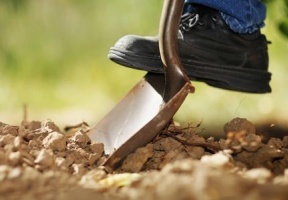 Someone damages an underground utility line every six minutes in the United States by digging without first calling 811, according to the Common Ground Alliance, the national association that promotes the 811 phone number and safe digging practices. Striking an underground electric line can cause serious injury, damages and service interruptions. People should call 811 before any digging project, such as installing a mailbox, building a deck, planting a tree or laying a patio. Customers and contractors also are required to call 811 before clearing blocked sewer lines to determine if any utility lines are nearby as well. To learn more, visit comed.com/safety.